Is it legal or illegal using an electric light vehicle? The rules of the road or the err… pavement. 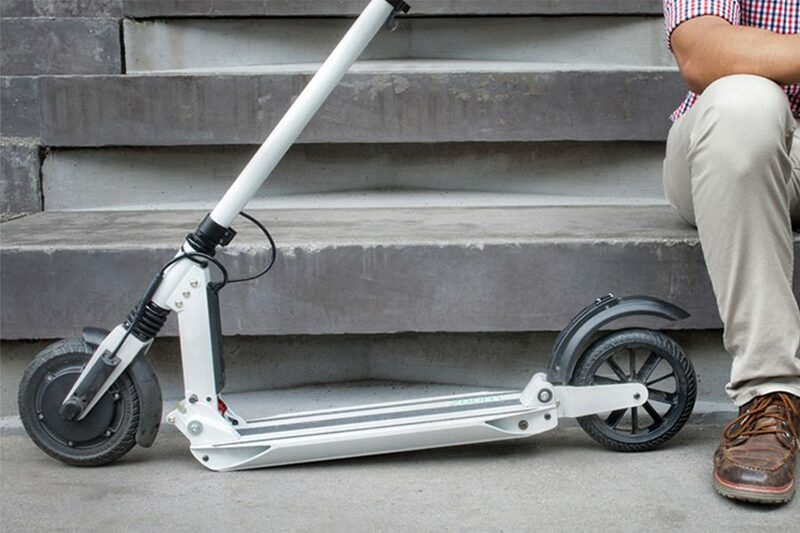 You’ve probably seen online videos of people using electric scooters and electric monowheels. You might’ve already seen people zipping past you on the streets with them. As ‘self-balancing’ electric unicycles and electric scooters become more common across the UK, more people are starting to realize how much they can change their transport experience. Whether it’s commuting to work or simply riding around for pleasure, it’s amazing to discover how far these vehicles can take you. But what is the legality of riding them in public places? Here we have some handy facts to keep you on the right side of the law. Under the Road Vehicles (Construction & Use) Regulations 1986, the Department of Transport considers these electric scooters to be motor vehicles even though they travel at less than 18mph. These vehicles need to obtain registration and comply with basic safety standards. Most two-wheeled vehicles that travel faster than 4mph have to comply with the European Community Whole Vehicle Type Approval (ECWVTA), which came into operation on 17 June 1999. The European Union does not understand how to classify these new personal electric vehicles. Member countries can pass their own specific legislation to handle them but the United Kingdom has refused to do so. The Vehicle Excise and Registration Act 1994 (VERA) states that every mechanically propelled vehicle used or kept on a public road should be registered and licensed. Because electric scooters do not meet the relevant requirements for use on UK roads they cannot be registered and licensed for use on a public road in the United Kingdom. As a consequence, any user of such a vehicle on a public road is likely at the very least to be committing the offenses of using the vehicle without insurance and using the vehicle without an excise license. Riding on pavement or crowded areas use your foot to kick. Respect road signs, rules, and other road users. Make you commute the best moment of your day. The future is bright. The age of urban transport is upon us. So hop on and enjoy!